Congratulations on deciding to embark on this joyous and courageous path to discovering your natural singing voice by taking singing lessons! Your voice expresses everything about you. Opening to it, giving it your time and attention,can create powerful shifts and transformations in your life. It is a gateway to expressing the fullness of your being and living to your potential, living in the moment. The benefits of singing and vocal coaching are numerous,and yet many of us, for one reason or another deprive ourselves of this natural and easily accessible personal resource. 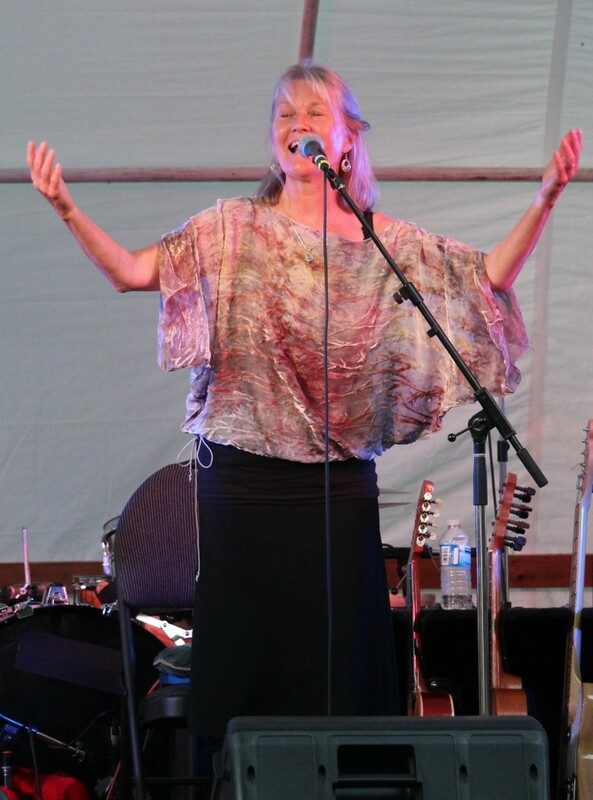 Lynn works with your natural singing voice and whatever style of music you are passionate about: pop, folk, roots, jazz, singer-songwriter, country, punk, hip hop and opera. She offers vocal and singing workshops and seminars with a range of interests from individual coaching for shy beginners to audition preparation for professional singers,from corporate,workplace team building and keynote speaking,to Master Executive vocal classes for performance enhancement and audition preparation.